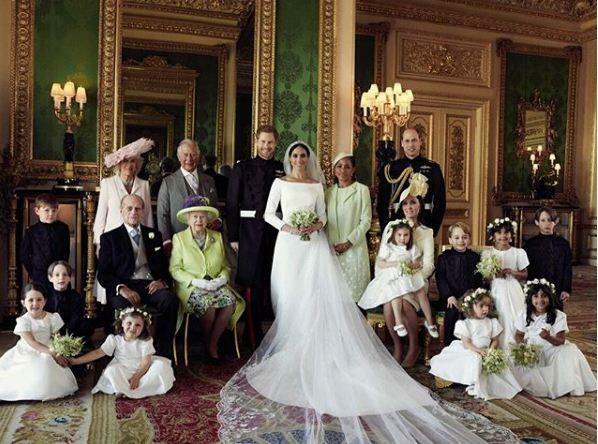 The Kensington Palace has shared three official royal wedding photos of Meghan Markle and Prince Harry. The Duke and Duchess of Sussex were married on 19 May at St George's Chapel. 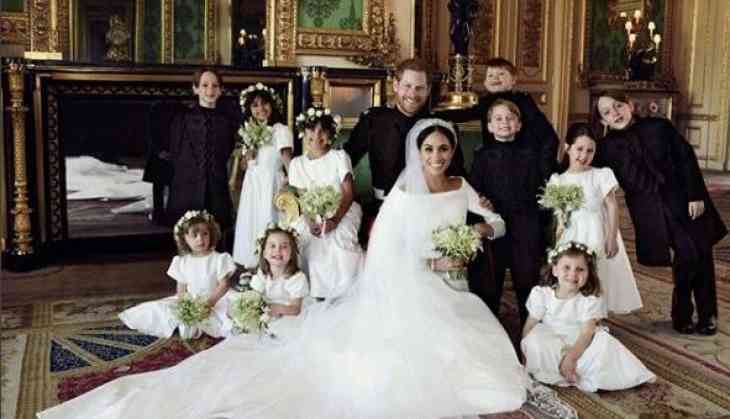 An estimated 18 million Britons watched the wedding, with around two billion worldwide tuning in. 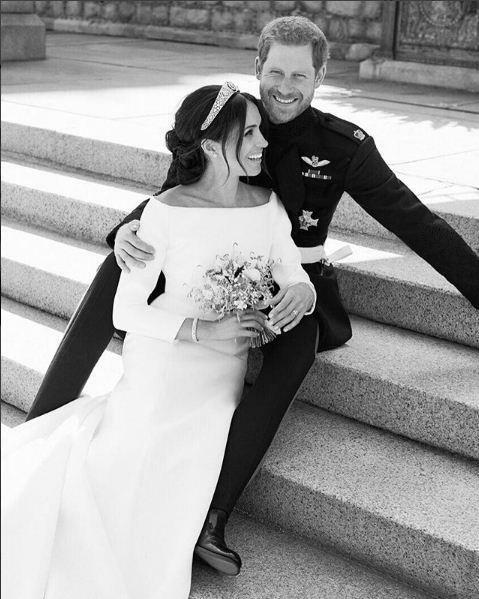 The first picture, taken by Harper's Bazaar photographer Alexi Lubomirski, shows the royal couple sitting together on stone steps outside Windsor Castle to get a perfect picture. Harry has his arm wrapped round his Meghan, while she rests her arm on his knee. They look absolutely beaming and radiant.